KidLit411 welcomes the very talented Brendan Kiely in the Author Spotlight this week. 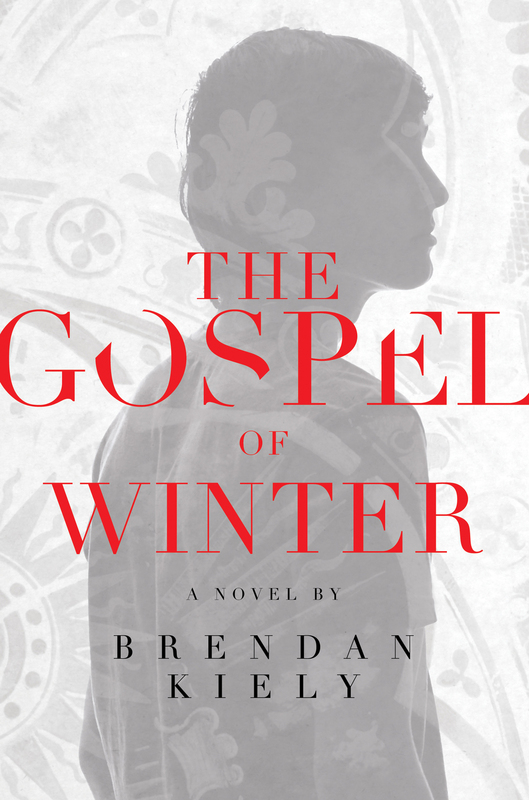 Brendan is the author of the YA novel THE GOSPEL OF WINTER, an ALA’s Top Ten Best Fiction for Young Adults 2015. Be sure to enter the rafflecopter to win a copy of THE GOSPEL OF WINTER at the end of this interview! I grew up in a loud, large, boisterous Irish-American family, around other large, loud, boisterous families, and so whether we were all sitting around the table eating dinner together, or out in the streets fooling around, on family trips, or spending time with friends, I was surrounded by stories. An event never happened unless the story of it happening was told. Stories were the way I understood the world and the people in it. In fact, I think of myself more as a storyteller than as a writer. As a writer, I am interested in language, but as a storyteller, I'm interested in people and what makes our lives meaningful. 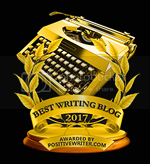 As an actor, a playwright, and a high school teacher, I've used stories to convey the ideas I want to express and explore, and now, as a professional writer, I simply continue to do what is most natural for me. Could you tell us a little bit about THE GOSPEL OF WINTER? THE GOSPEL OF WINTER is about a 16-year-old boy who recognizes the relationship he has with his priest is not love, but abuse, and the gang of friends he rallies around him as he decides whether or not to tell his story. I wanted to write a novel that honored the real young people who experienced the Church's broken promises firsthand, and to do so I could not write only about the trauma, I had to write about one boy’s attempt to reconstruct his definition of love and the courage it takes to believe it is possible to do so. Understanding how to better love each other is important to me. It is fundamental to how my parents raised me and it lies at the heart of the Catholic education I received as a child. I wanted to write THE GOSPEL OF WINTER because despite my outrage at the institution of the Church, what mattered to me—and what continues to matter to me—was to tell a story that still prized the fundamental principles I had learned from my culturally Catholic upbringing: love and compassion. I think the two most important habits for a writer are reading and scheduling. Writers should read as many books as they can and as many different kinds of books as they can. I read very slowly, and so sometimes I get frustrated as I work my way through a book, because life is busy and there are so many demands on our time, but I try to make time for reading from a book everyday. Reading widely and diversely as many different stories by men and women from all walks of life all around the world makes better informed, more aware of the depth and breadth of human dignity. How can we write if we don't open ourselves up to the world? But frankly, I think everyone (writer or not) should read, and so after reading comes time management. A friend once told me that anyone can dream of writing a novel, and a writer is simply a person who sits down and does it. 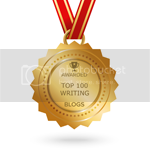 But writing takes time, so scheduling the time to do it matters. For me, I am always at my best when I create a routine. I don't think a person needs to sit down and write for 8 hours 5 days a week. In fact, I doubt most of us have the luxury or stamina to do that! I sure don't. But I do try to create a schedule each week, preferably a block of writing time everyday, just like I block out time everyday to eat dinner. One of my favorite memories from when I was young is of me and my mother in our PJs, tucked into the corner of our old, beat-up maroon couch, passing an illustrated edition of THE HOBBIT back and forth as we read pages of it aloud to each other. 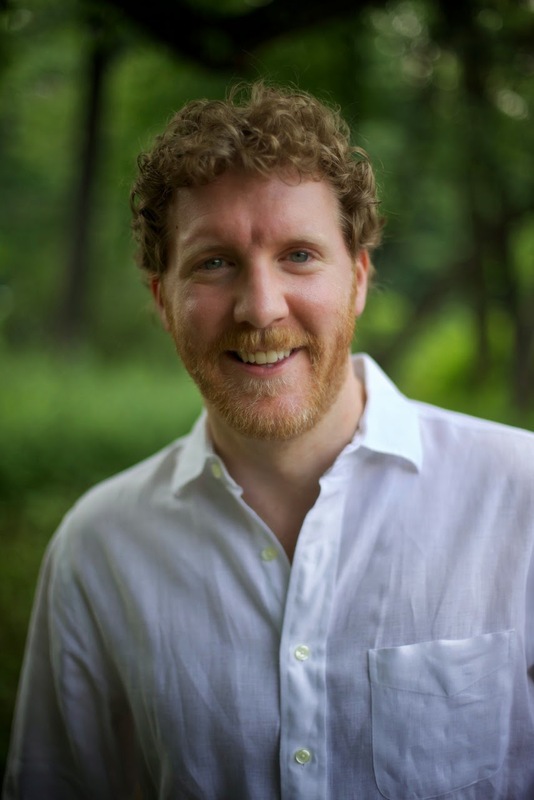 Brendan Kiely received an MFA in creative writing from The City College of New York. His debut novel, THE GOSPEL OF WINTER, has been published in eight languages and was selected as one of ALA’s Top Ten Best Fiction for Young Adults 2015, and it was a Kirkus Reviews selection for best of 2014. He is the author of the forthcoming novel, THE LAST TRUE LOVE STORY (Simon & Shuster Fall 2016). Originally from the Boston area, he now lives with his wife in Greenwich Village. Find out more at www.brendankiely.com. I love Brendan's distinction between a writer and storyteller. It's inspiring to learn that a successful author works hard to make time to read and write. I feel that I can do it, too, then. The Gospel of Winter sounds intense and amazing. As a former Catholic, I am very interested to read this. Ooh, thank you for bringing this book to our attention, KL411! That is a tough and important topic, so kudos to Brendan for tackling it. This is definitely on the TBR list. I like the idea of scheduling writing time like you schedule time to eat dinner. Maybe if I think of it that way I can get into a better routine!